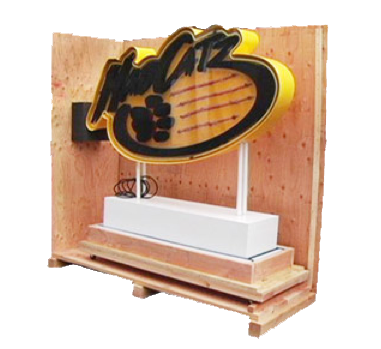 A trade show box can be as simple as a small, wooden shipping box or as elaborate as a custom box that magically morphs into a majestic trade show display! Ok, maybe it’s not magic, but you get the idea. 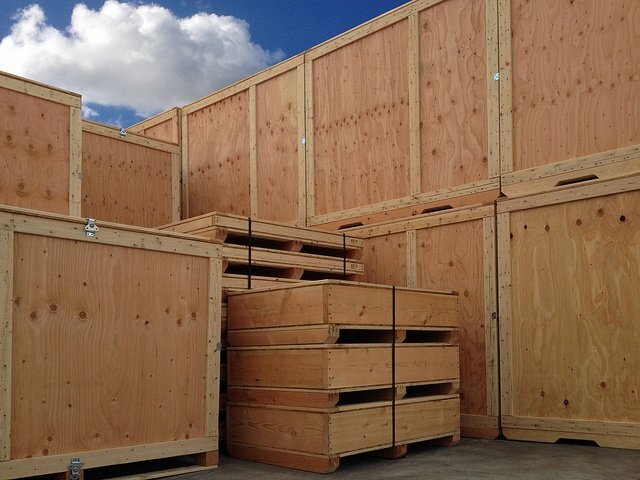 Purchasing a trade show box can be intimidating and stressful due to the many different types of container options to choose from, in both the pre-made and custom made categories. Choosing the correct box may present a challenge—especially if this is your first show. Be easy to open and close? Be easy to pack and unpack? If the box appears to be user-friendly, you and your team will avoid wasting time trying to figure out how it works. Limited on-site resources at most trade shows will make it even harder to find the help you need outside of your immediate circle. Remember, time is of the essence, so you want to be ready when the first wave of potential buyers waltzes in! Recyclability isn’t just about disposing of an item in an environmentally friendly way. If you reuse the box in it’s current state for something else or if you use most of the parts from it for something else, you are recycling! So, when shopping for boxes, consider additional uses, whether it’s made with recyclable materials (inquire within), or whether or not the box is a good long-term storage solution for most items. Some trade show booths are very simple with few parts, some manage extremely heavy equipment, while others have so many components it’s tough to keep track of them all. Lose one or two parts and you may have trouble keeping your display together for the long haul. Protect displays from damage and from being lost. 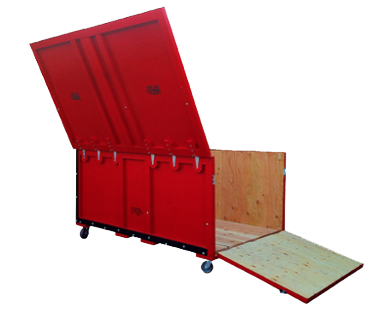 Consider a trade show box with special compartments for small parts, shock absorption capabilities, and locks to prevent involuntary opening and closing, and theft. Always make sure the trade show box is roomy enough so the items inside can be easily loaded and removed. 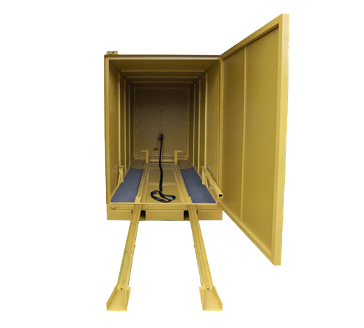 If the fit is too snug, you might have a tough time unloading, which can increase your set-up time, and the risk of damage. Remember, if your trade show exhibit is unique, say, a double deck display, a pop-up display, or a truss display, you can customize your trade show boxes to fit the specific components of your booth. You can even request special painting & stenciling that goes beyond just identification purposes to help your boxes stand out from the rest. We understand that price is something to consider as well, the good news is trade show boxes are typically competitively priced, thanks to the tremendous amount of healthy competition in the shipping & transport industry.